Whether you are moving locally or across the country, we have a fleet of fuel efficient trucks and FREE 24/7 emergency roadside assistance. Call Robin at (603) 778-6149 for a free quote and book your reservation today. 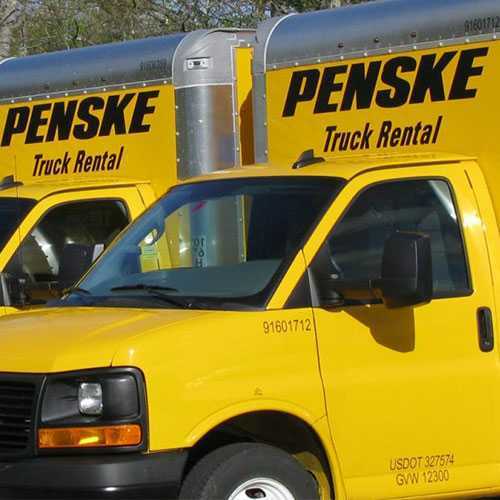 Or you can click the button below and learn more at the Penske Truck Rental website.